I'm going to be a little biased and say this is my favorite Smash shoots! 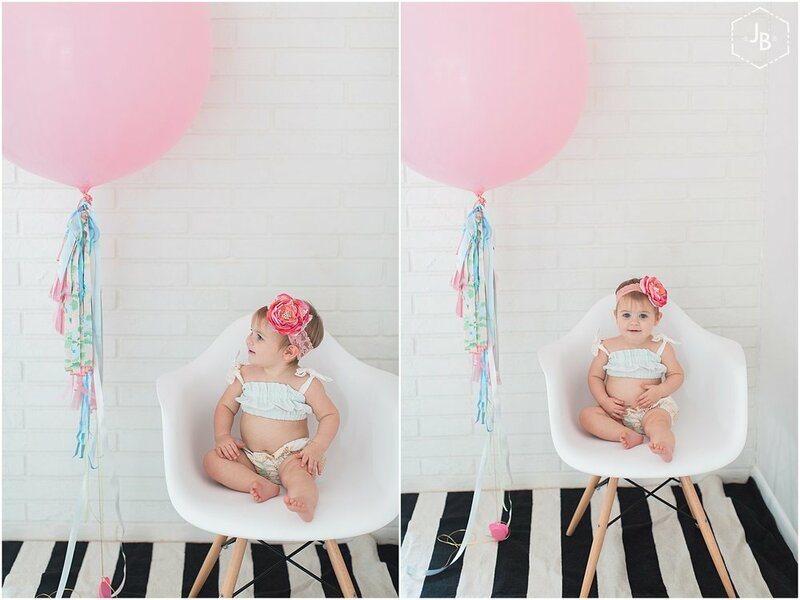 That's because my beautiful niece Harlee is the star of this session. 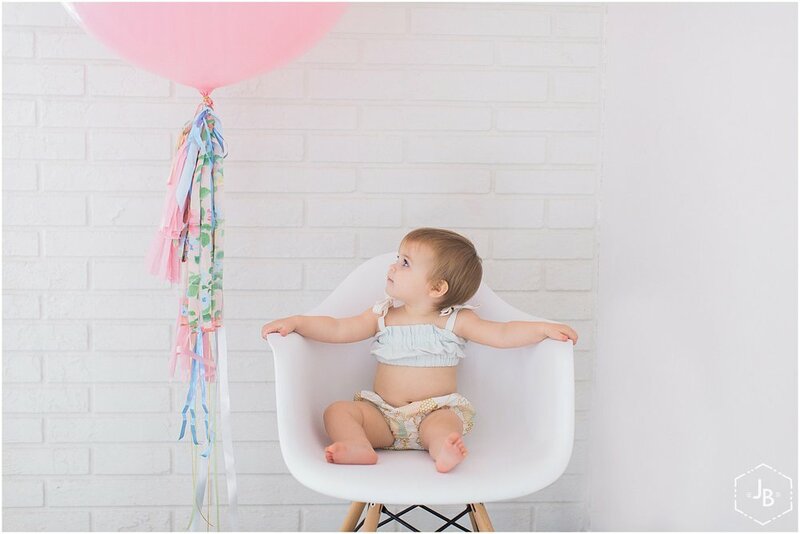 Harlee turns one soon so her mom, my sister in law and owner of Urban Vintage Rentals, came up with this awesomely cute shoot. PAC pateries provided the smash cake, and it was yummy (yes we all took a bite too). I hope you enjoy a few of my favorites. Now for the fun part! The Cake Smash!